A mother is telling her heartbreaking story just one day after her son was killed at a gay nightclub in Orlando, Florida. 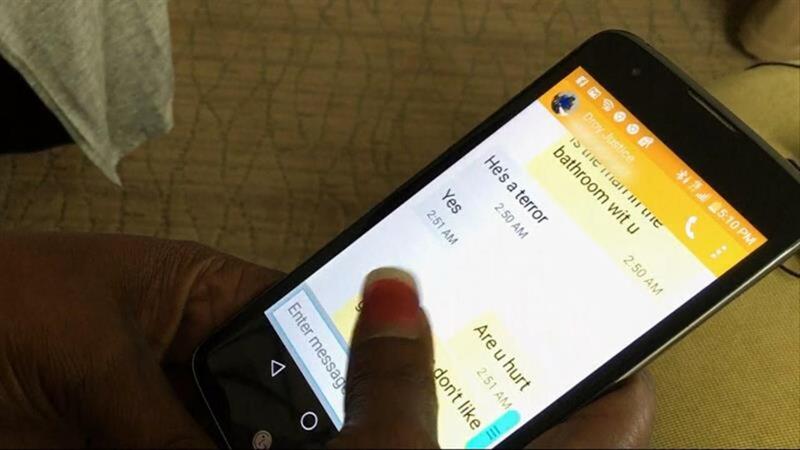 Mina Justice said she was asleep when she received the first text from her son, Eddie Jamoldroy Justice. Her son, a 30-year-old accountant, took shelter in one of Pulse nightclub's bathrooms after an armed man entered the building and began shooting. Eddie Justice was 1 of the 50 people killed in the ISIS-related attack, and over 50 more people were injured.